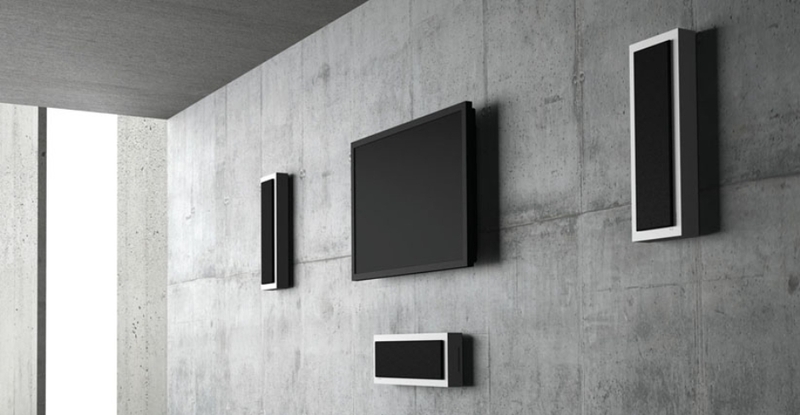 A range of six distinct models ensures that there is a Flatbox loudspeaker to fit every budget and a wide variety of applications. 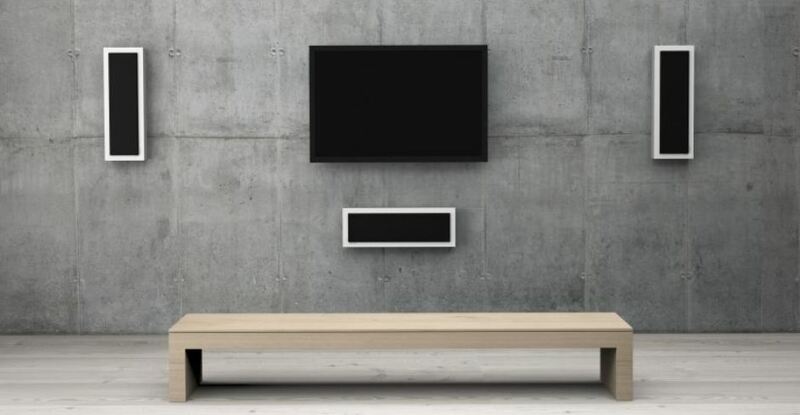 When extra bass extension is required, the wall-mountable Flatsub8 is the perfect partner for our Flatbox loudspeakers. 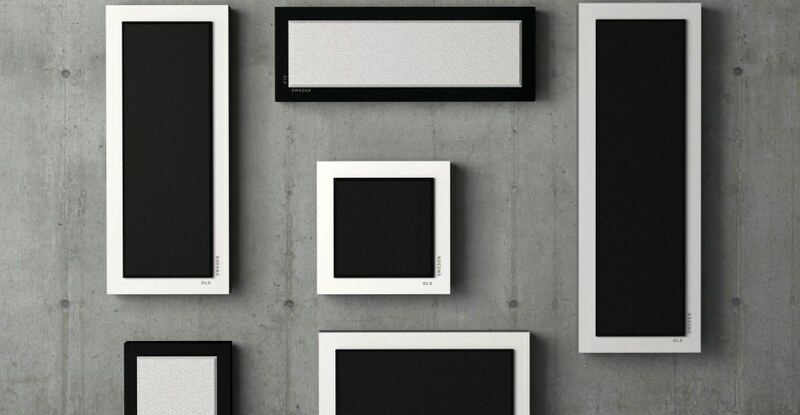 Flatbox loudspeakers have been engineered to be equally at home reproducing music or thumping movie soundtracks. 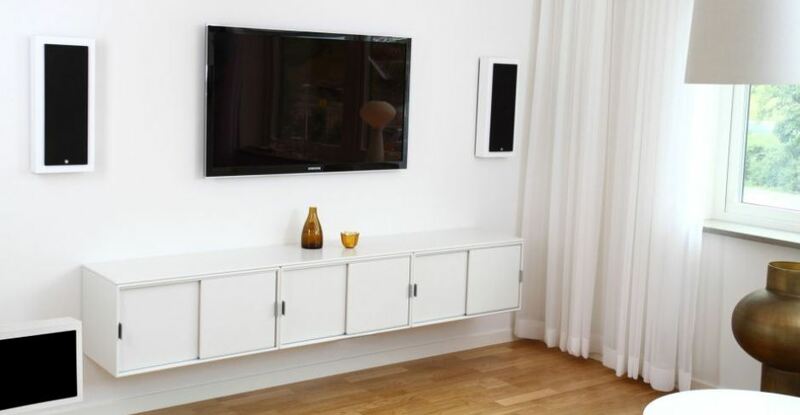 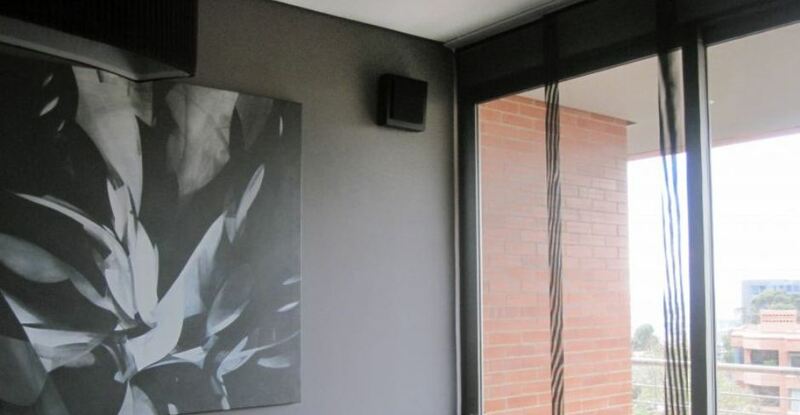 Flatbox loudspeakers don’t require complicated and expensive fitting, they simply hang on the wall like a picture.